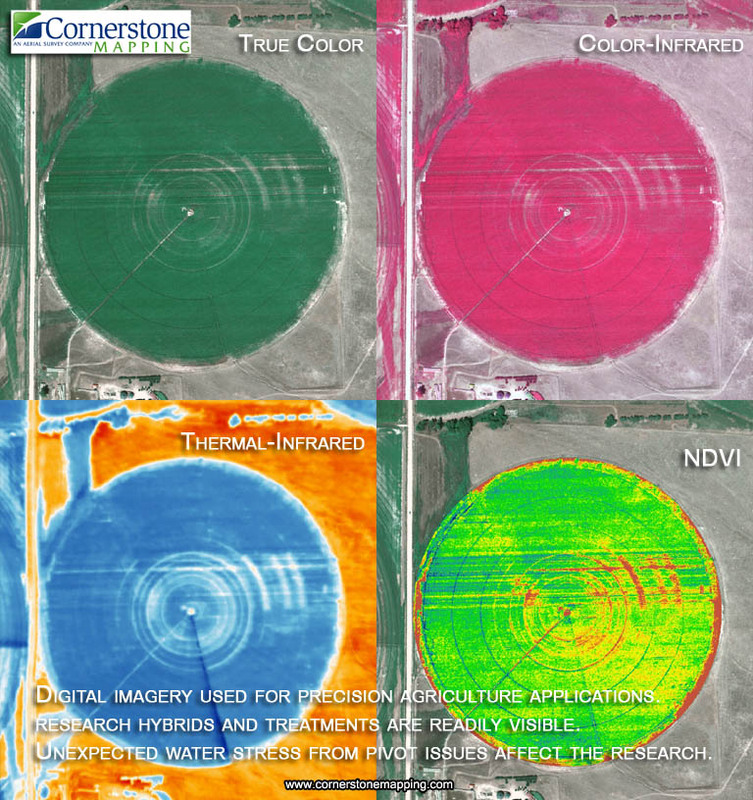 Is an aerial surveying company that provides aerial photography, image processing, and GIS services to implement geospatial solutions with confidence. We specialize in remote sensing data acquisition, providing the highest quality mapping and GIS services around the country. 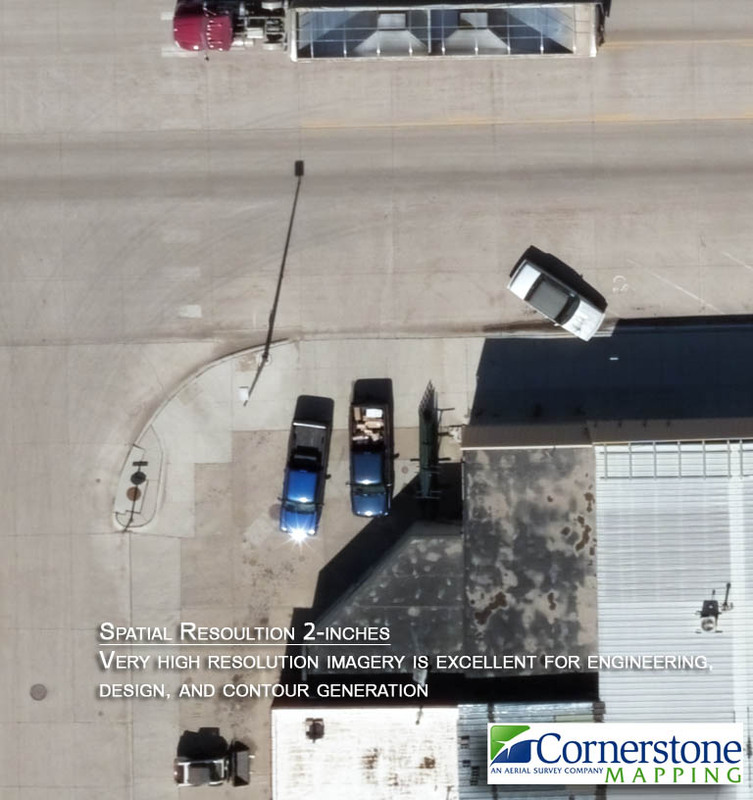 Established in 2002, Cornerstone Mapping has earned a great reputation in the aerial mapping and geospatial industry. 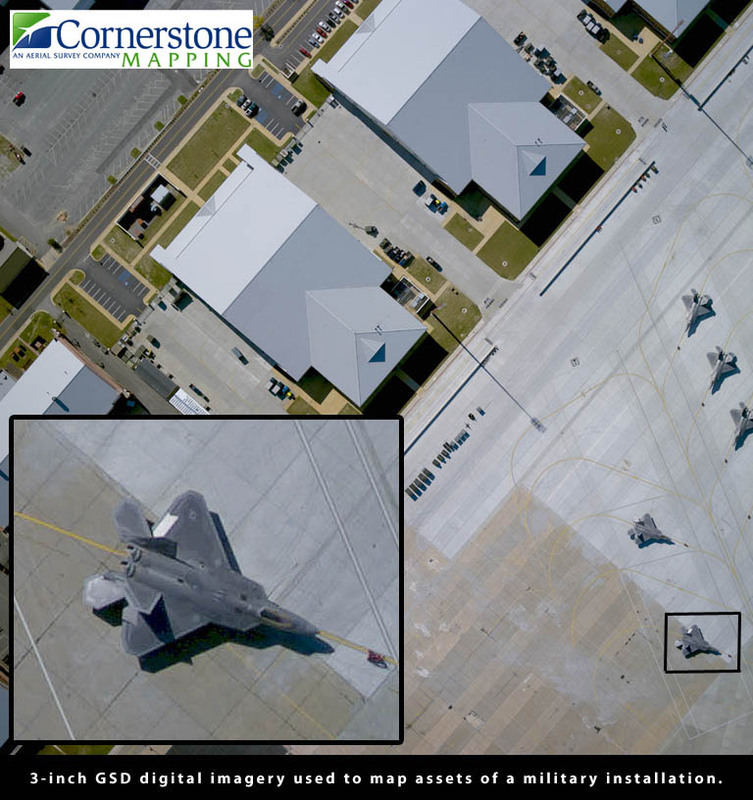 Cornerstone Mapping operates our own aircraft and digital camera system with in-house image processing capabilities. Keeping the entire workflow in-house enables a client-focused approach to service and ensures that any mapping project will meet or exceed quality and accuracy standards. 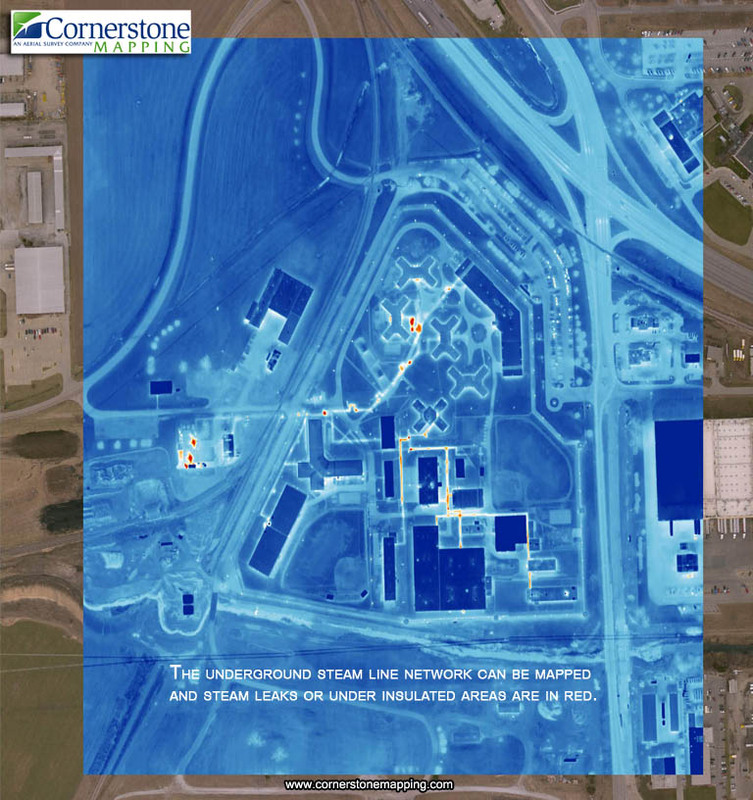 Cornerstone Mapping’s aircraft are centrally located in Lincoln, Nebraska, where the aircraft are easily deployed on projects throughout the United States. Using the latest in airborne sensor systems, software, and technology, we can setup temporary bases of operation near the project. See the clarity and envision the imagery in your GIS.